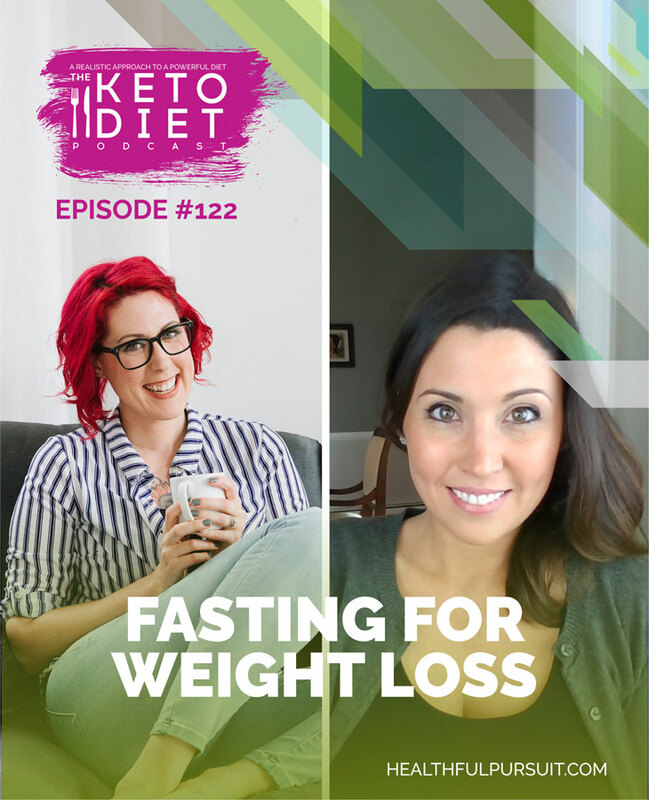 The natural approach to fasting, the biggest surprise when starting fasting, fasting drawbacks, whether or not fasting is good for pregnancy, and so much more. I get so many questions about fasting: what fasting is, how to fast, whether or not fasting is right for [insert medical condition here] — you get the idea! 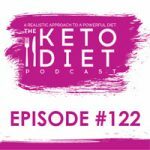 What I want keto people to know about fasting is that, just like almost everything else health related, there’s no one size fits all approach. I know that answer can be frustrating for some people, so let’s reframe it: you are the expert on your own body. You know what feels right, what doesn’t, and you have permission to change as you get deeper into healing and enter different stages of your life. 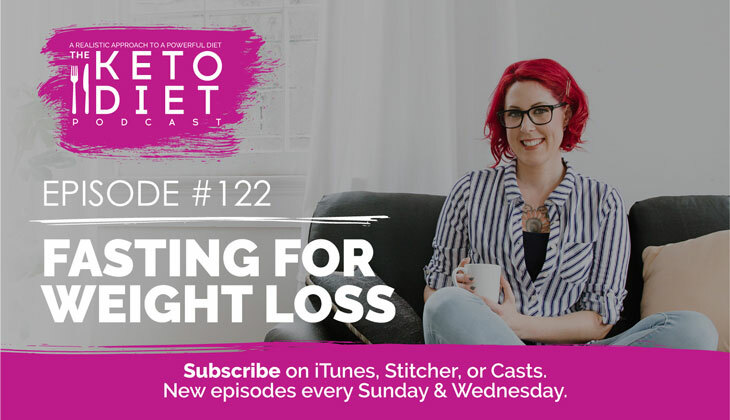 I hope this episode helps you to feel empowered and encourages you to investigate what works for your body! If you want to learn more about fasting and you already have my program The Keto Beginning, head on over to Chapter Six where we talk all about that. If you have my program Fat Fueled, it starts on Chapter Five, which just happens to be page 72 for both The Keto Beginning and Fat Fueled.